Gold Fever Prospecting located on the South Fork of the Forty-mile River near historical Chicken, Alaska. We are a family run operation committed to giving you the greatest All-Inclusive gold prospecting trip you will ever have; definitely an adventure of a lifetime and an opportunity to fulfill a bucket list dream! Here at GFP we offer the most exclusive, high end dredge camp in the last frontier of mining. Being home of the Alaskan Midnight Sun, guests can dredge nearly all day. No matter the weather, we ensure guests are able to mine. 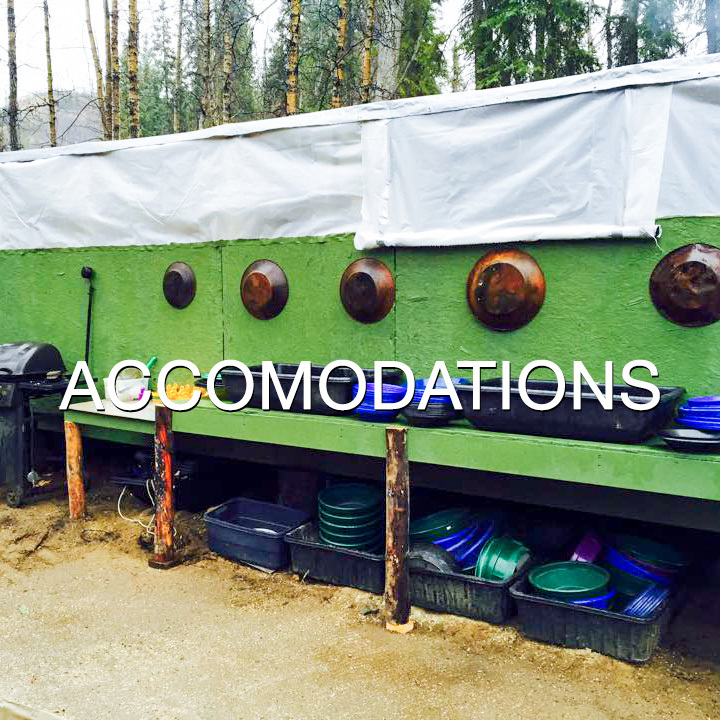 Leave behind the hefty mining regulations in the lower states and enjoy a one, two or multiple week stay in the Alaskan Bush. In this ONE week trip, GFP provides all dredging and mining equipment, as well as all meals and lodging. Once you reach camp, there are no hidden costs or extras. Enjoy a week of panning, sluicing, high banking and dredging as much as you want! For more information, click Learn More. In this TWO week trip, GFP provides all dredging and mining equipment, as well as all meals and lodging. Once you reach camp, there are no hidden costs or extras. Enjoy a two weeks of panning, sluicing, high banking and dredging as much as you want! For more information, click Learn More. The name says it all! For our experienced and long time Dredgers, we offer an 8” dredge that is sure to make this adventure unforgettable. This package is only available in a TWO week option and includes all perks of the other packages as well. For more information, click Learn More. Gold Fever Prospecting has been proudly using Keene equipment for over 1o years! Check out their website below.